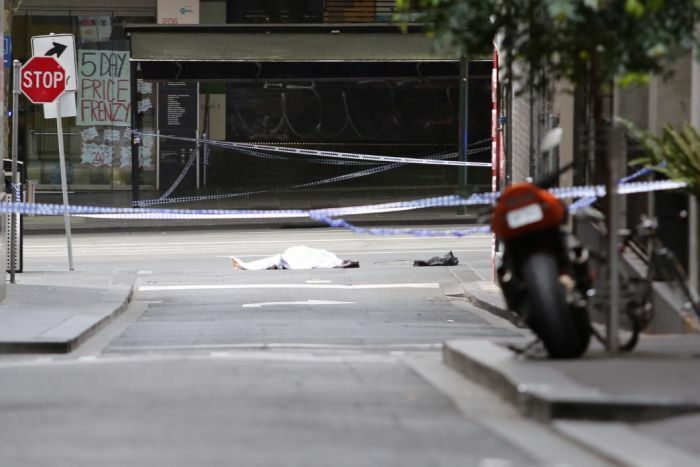 As investigations into Friday afternoon’s terror attack in Bourke Street continue, Victorian Premier Daniel Andrews is urging people to show up en masse to for Armistice Day events. 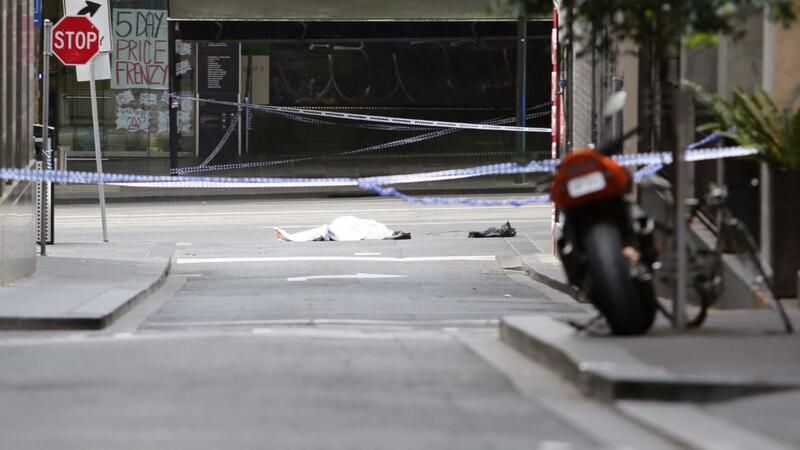 Hassan Khalif Shire Ali was shot dead after setting his car on fire and stabbing three people — one fatally — in an Islamic State-inspired terrorist attack at one of Melbourne’s busiest thoroughfares. 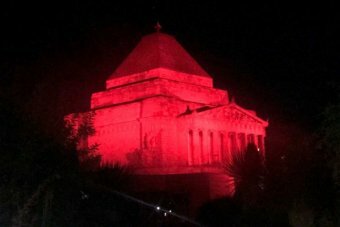 It came barely 36 hours before commemorations to mark 100 years since the signing of the armistice to end World War I, a moment being celebrated this morning at the Shrine of Remembrance and around the city, where 100 buglers will line the streets of the CBD to sound the last post at 11:00am. While police have stressed there was no ongoing threat after Friday’s attack, security has been stepped up at events around Melbourne. Mr Andrews says the best way to condemn the violence was to commemorate those who had defended our freedom. “Remembrance Day is so, so, so important, but the centenary year is particularly important,” Mr Andrews said. “[It’s] an opportunity for us to affirm those values and say thank you to those who paid the ultimate sacrifice for the freedoms we enjoy.